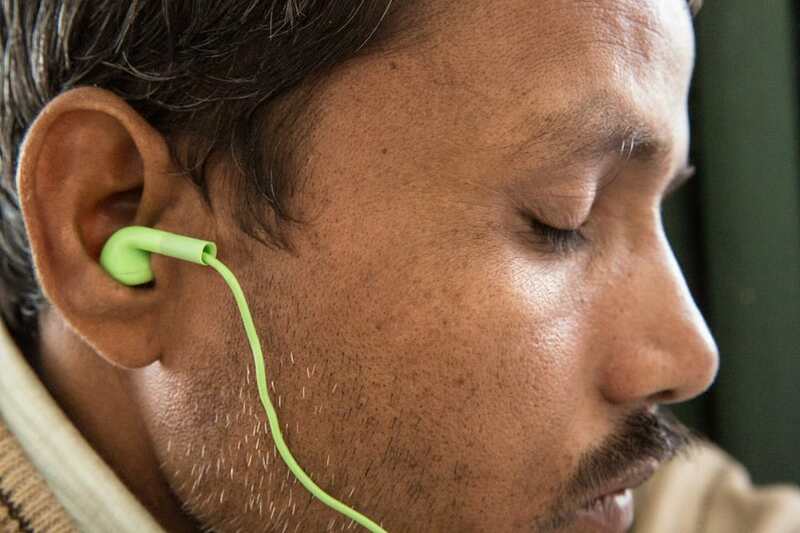 Jeyalal is one of the very few in his remote village of ‘S’ who can read and write. With Bible in hand, he preached week after week to his villagers, teaching passages of Scripture and attempting to build on the passage from the previous week, but they never understood, let alone remembered, what he taught each week. Discouraged, he participated in a StoryRunners School of Storying in his language. In just 35 days, he helped develop 42 Bible stories in his local language that his people could easily understand. He also learned how to lead a meaningful discussion of the stories. Afterwards, EVERYONE remembered the stories and could share them with their neighbors and relatives throughout their entire village. Jeyalal started six story groups of his own, and five of his 48 group members became leaders of the next generation of story groups! This is the reason why we do what we do. On November 28, #GivingTuesday, millions around the world will celebrate the true spirit of giving. After the frenzy of Cyber Friday and Black Friday, #GivingTuesday is the antidote to overspending. With a gift of only $25, you too can help reach people like Jeyalal. 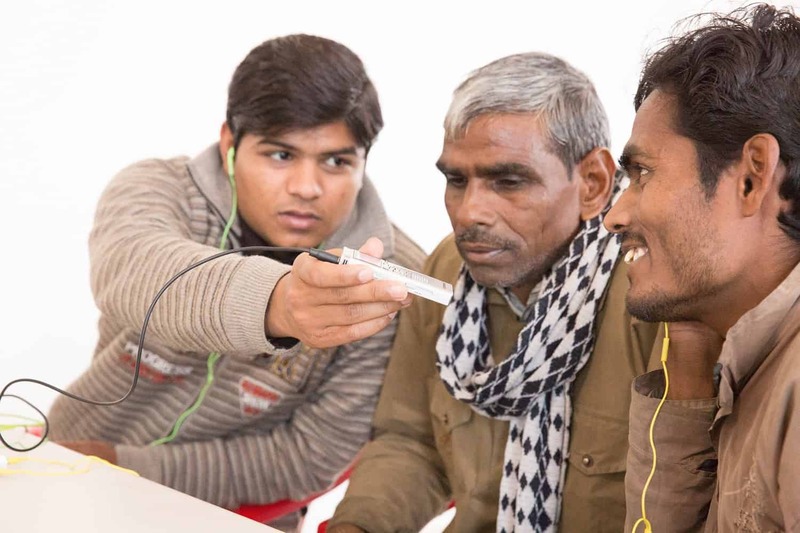 Your gift will provide a local storyteller with an audio player containing StoryRunners’ 42 oral Bible stories from Creation to the Return of Christ. Visit our #GivingTuesday page to find out how you can help StoryRunners on this special day. Or visit our Donate page to give now. To learn more about #GivingTuesday, please watch the video below. In celebration of #GivingTuesday, #GivingStoryDay, we are giving you our five-part Advent series to help you prepare to celebrate the coming of Jesus. Enjoy listening to them on Sunday, November 26th. Don’t miss a single Advent story. Sign up here. Or visit our #GivingTuesday page to learn more.